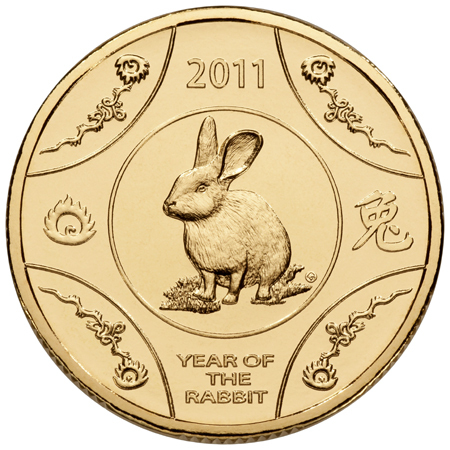 Many people may be anxious during the Year of the Metal Rabbit although Chinese astrologers may predict that this will be a good year for business and entrepreneurship in general. As far as luck is concerned in the year 2011, people born in the year of the sheep, horse, tiger and monkey are said to have some good money luck and career luck this year. So people born on these years, have you kept your lottery tickets safe just in case? One Chinese Astrologer says, "Other Chinese zodiac sign that have good money luck but not so much in career luck are those born in the year of the pig. Those who were born in the year of the chicken, rabbit and snake need to take precautions because this year is not lucky for them with regards to money, career or health. And those who were born in the year of the rat, cow, dragon and dog have fair money and career luck." In any case, it is always beneficial to take the time to meditate and plan one's finances because you'll never known when a big cash prize payout may come your way!